We are manufacturer Frame Type Compression Molding Press, Compression molding presses have a compact design, a single body, easy operating system. 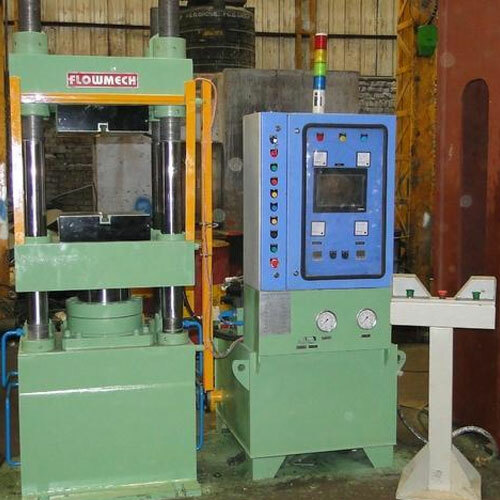 Compression Molding Presses also possess long slide guide with lubrication system for better accuracy. 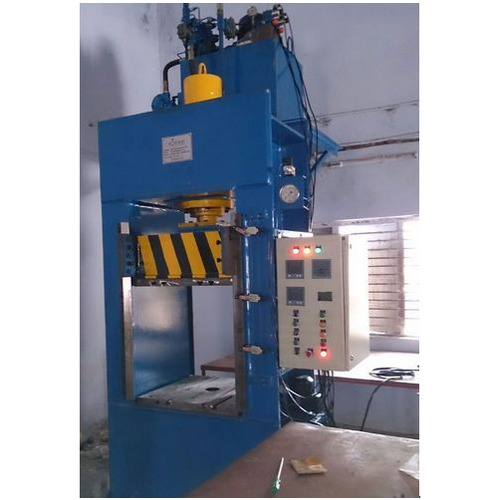 » Compression Molding Press is available upto 4000 Ton Capacity as per the Customer Requirements. » Compression Molding Press will be available in Pillar / Gate / H-Frame Type.